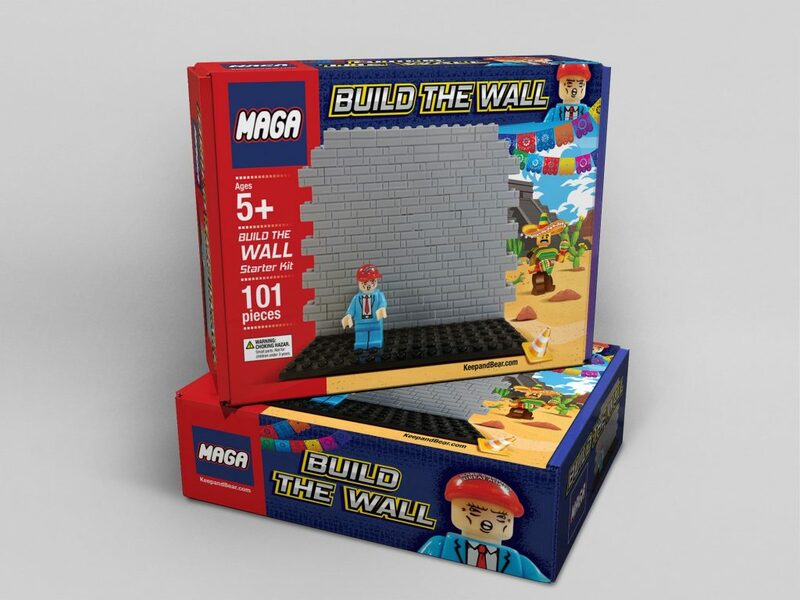 Conservative company KeepandBear.com says it has the best selling Christmas gift of 2018. A mob of 10,000 Central American migrants is marching through Mexico and heading toward El Paso, Texas. Mexican border agents attempted to stop them at the Mexican border but to no avail. The company has sold thousands of the building block sets. What do you think about the toy?